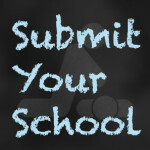 Please note that we can offer you the opportunity to have your student’s videos, photos, etc. on our site, like the many others already here! 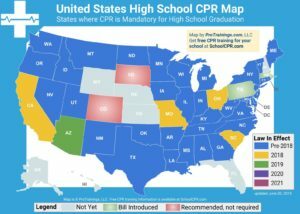 Photos and Video will appear here at SchoolCPR.com, which is our program blog, but also have the possibility of being included on StudentCPR.com as well! To send photos, you can either send them with the video as described below, or via e-mail. We can work with you to find the best way to get them to us. This is a bit more difficult than photos, because the files are much larger. We can edit videos you take for our youtube page. To do this all you have to do is send them on a USB stick or SD card in a common format like AVI, MPEG2, etc. and we can review them (see the formats that we can edit at this link: Adobe Premiere Pro CS6 Compatability List .pdf).